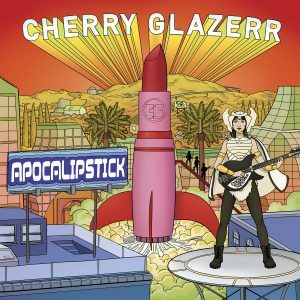 California power-trio Cherry Glazerr’s second LP, Apocalipstick, shows blinks of maturity between raw, ripping riffs and lyrics about wearing underpants for days at a time.The 11-track album lasts only a bit over 34 minutes, with urgent and alarming songs punching in and out throughout. 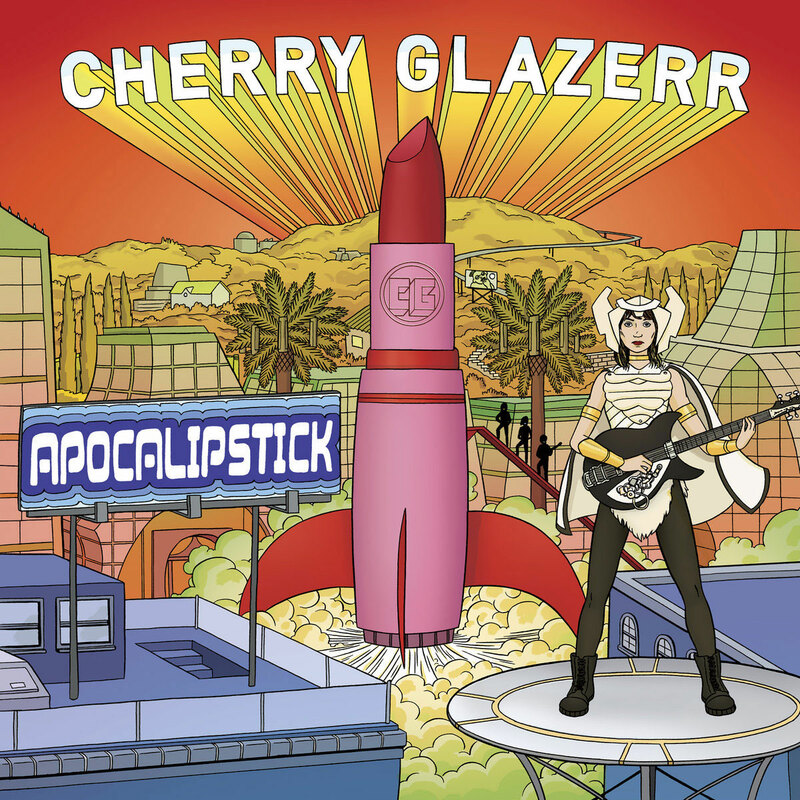 More intimate moments, such as Nuclear Bomb, see Cherry Glazerr explore a welcome realm of cruising crooned vocals, while faster, cutting tracks, like the opener, I Told You I’d Be with the Guys, see the three piece attack the listener with a tirade of brazing riffs and buzzed synth lines. Preppy punk tracks meld together in full listens, leaving the track listing to become quickly forgettable to the listener. Overall, the calculated chaos of the record maintains interest and on repeat listens, Apocalipstick remains an intriguing listen.